"Cruise" is a song recorded by American country music duo Florida Georgia Line. It was released in August 2012 as the first single from their extended play It'z Just What We Do. It was written by group members Brian Kelley and Tyler Hubbard with Joey Moi, Chase Rice, and Jesse Rice. It is included on their first album for Republic Nashville, Here's to the Good Times, which was released on December 4. 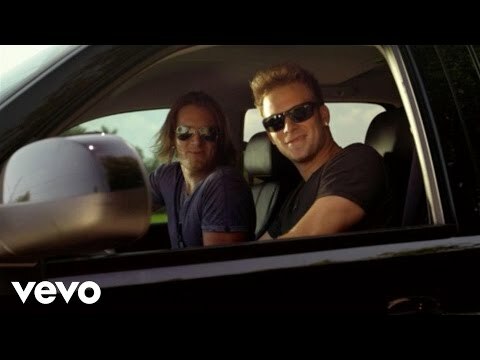 By April 2013, "Cruise" had become the best-selling song by a country duo in digital history.